Retired basketball star, Thurl Bailey's professional basketball career has spanned 16 years from 1983 to 1999. 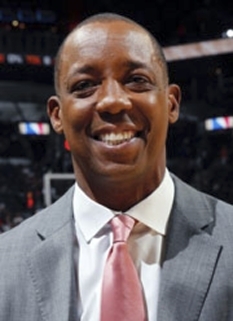 The Utah Jazz selected him as the 7th pick of the 1983 NBA Draft. Jazz management reported that he was selected for the quality of his character, as well as the quality of his game. This was the beginning of 16 years of his playing professional basketball, 12 of those years were with the NBA. 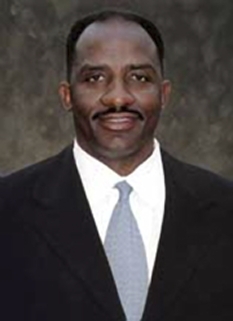 On November 25, 1991, Bailey was traded by the Jazz along with a 1992 second-round draft pick to the Minnesota Timberwolves for Tyrone Corbin. There he played for almost three seasons until 1994, when he left the NBA and played in the Greek League (playing for Panionios) for the 1994-95 season. 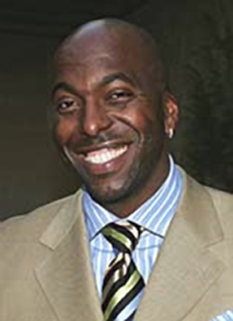 From 1995 to 1998 he played in the Italian League for Polti Cantù in 1995-97 and Stefanel Milano in 1997-98, before returning to the Jazz as a free agent in January 1999. 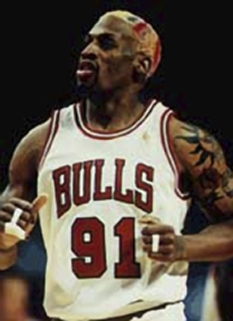 He retired at the end of 1998-99 season. 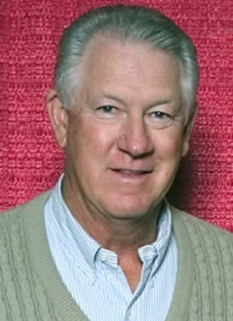 Among his awards are: the NBA's prestigious Kennedy Community Award, the Utah Association for Gifted Children's Community Service Award, Sigma Gamma Chi fraternity's Exemplary Manhood Award, the Great Salt Lake Council of the Boy Scouts of America's American Champion Award and the Italian League's 1998 All Star Games Most Valuable Player. 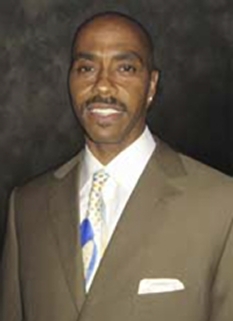 He has directed basketball camps for youth since 1984 where he teaches young people lessons about life and basketball. Many of his students have special needs, come from disadvantaged backgrounds or having serious illnesses, and attend the camps on scholarship. In addition to being a professional speaker, Bailey is also a broadcast analyst for the Utah Jazz and the University of Utah, an actor, and an award winning singer/song writer. His first album, Faith In Your Heart, was a compilation of uplifting songs that won several top awards. His latest CD, I'm Not The Same was released October 2002 with great reviews and is a fusion of original style R&B and Nu Soul. He is a devoted family man and the father of five children. He and his wife Sindi live in Salt Lake City, Utah with their three youngest children. 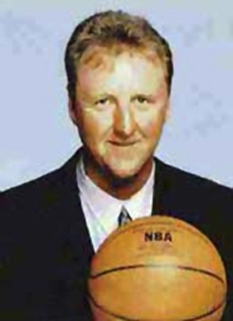 On December 31st 1995, while playing basketball in Italy, Bailey joined The Church of Jesus Christ of Latter-day Saints. He frequently appears as an inspirational speaker at Mormon events. 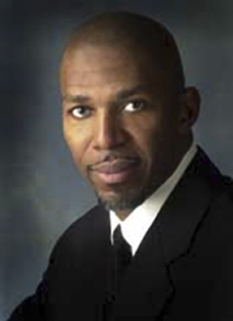 In 2008 Thurl Bailey gave the opening prayer at the Republican National Convention. Watch Thurl Bailey speaking about his life purpose. DISCLAIMER: PFP Sports Talent Agency does not claim to represent itself as the exclusive agent for Thurl Bailey. PFP Sports Talent Agency is a booking agency that represents organizations seeking to hire pro athletes and sports personalities such as Thurl Bailey for speaking engagements, personal appearances, product endorsements and corporate entertainment. Fees on this website are estimates and are intended only as a guideline. Exact fees are determined by a number of factors, including the location of event, the talent’s schedule, requested duties and supply and demand. PFP Sports Talent Agency makes no guarantees to the accuracy of information found on this website and does not warrant that any information or representations contained on this website will be accurate or free from errors. We are often asked how can I find out who is Thurl Bailey's agent? To find Thurl Bailey appearance fees and booking agent details, you can contact the agent, representative or manager through PFP Sports Talent Agency for speaking fee costs and availability. PFP Sports Talent Agency can help your company choose the ideal sports personality for your next marketing campaign. 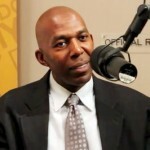 To hire Thurl Bailey for an appearance, speaking event or endorsement, contact Thurl Bailey's booking agent for more information.